View the entire range of Pick-a-Pack hydraulic components for SPX Flow Stone hydraulic Power Packs. The pump is one of the central and most important components of a hydraulic system. 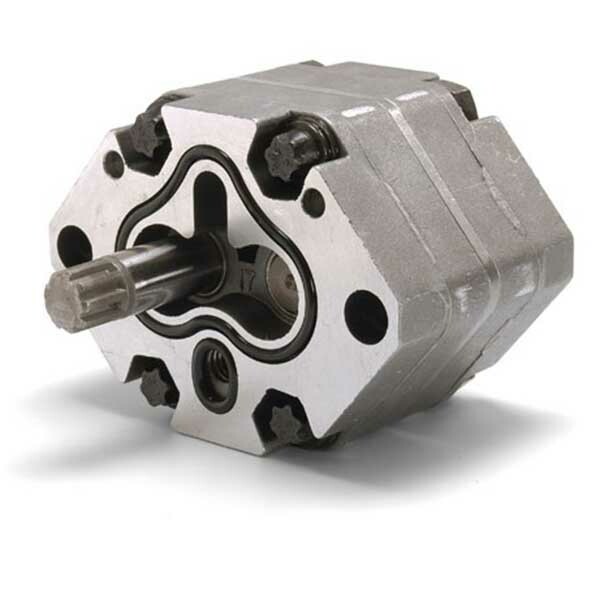 When a hydraulic pump operates, it performs two functions. First, its mechanical action creates a vacuum at the pump inlet which allows atmospheric pressure to force liquid from the reservoir into the inlet line, then to the pump. Second, its mechanical action delivers this liquid to the pump outlet and forces it into the hydraulic system. 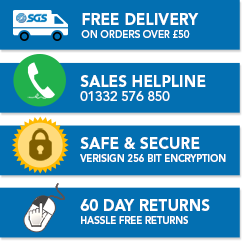 Browse the entire line or talk to our team today: 01332 576 850.